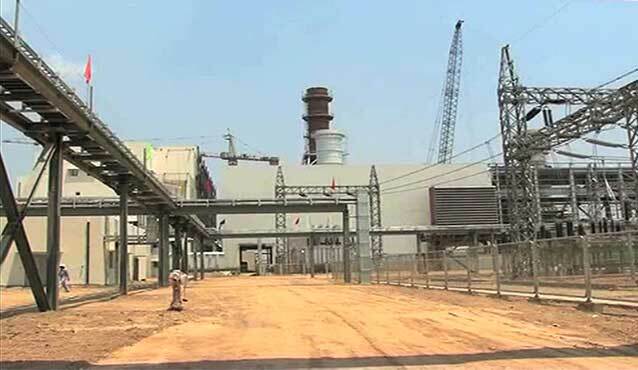 KARACHI (Dunya News) – Owing to the new LNG power plants installed at Bahadur Shah, Baluki and Bhakhi areas, the electricity production will increase by 2400MW from September this year. Initially these projects would produce 2400 MW electricity however by January 2018; the total productions from these projects would hike up to 3600 MW. It has also been reported that Bhakkhi power plant alone would produce 800 MW electricity from March. These projects have already been linked to the national grid.